During the pre-season 2018/2019 GM DNA19 signed a KHL player with name S.Plotnikov. In the NHL he played only one season for the Coyotes and the Penguins. He has never been drafted to the NHL. GM DNA19 signed him to the 3rd line because after season J.Williams finished his career. 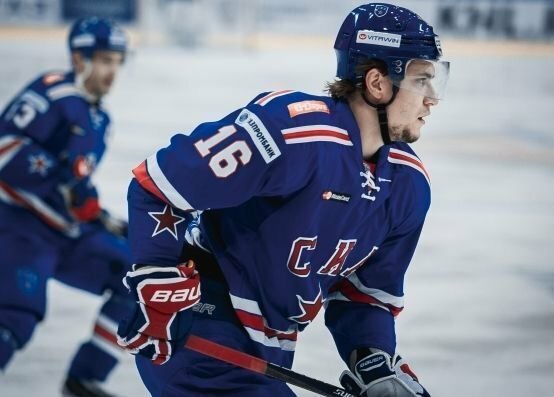 Feelings of S.Plotnikov after signing the contract in the best league of the world: "Without Carolina Hurricanes, it would have been very, very difficult to have ever left SKA Saint Petersburg". Journalists also asked him if he is fluent in English yet? "I understand everything" he said and began laughing. "But no, seriously, I’m taking classes every week and I understand so much more now. I certainly understand the team talk. As long as the manager doesn’t speak too quickly." S.Plotnikov signed the contract 2-years in value $1,900,000 p/y. 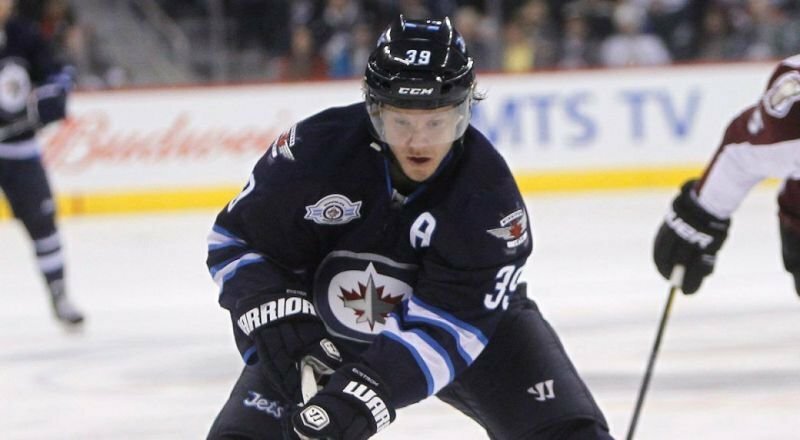 Another player signed by Carolina Hurricanes is T.Enstrom. This Swedish Dman played in the Winnipeg last season and then also in AHL. Winnipeg was not happy with his performance so he did not offer him a new contract. But Carolina saw him like experienced LD which he will be in reserve. T.Enstrom got 1-year contract in value $3,400,000 p/y.